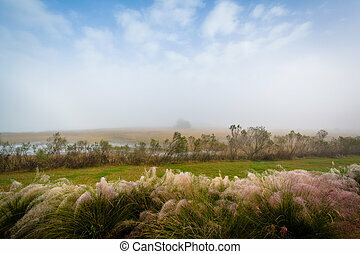 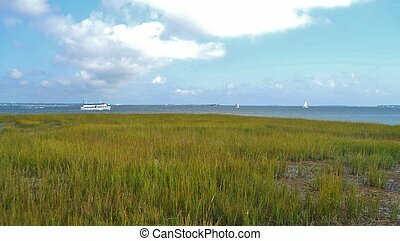 Marsh grasses at the waterfront park, in charleston, south carolina. 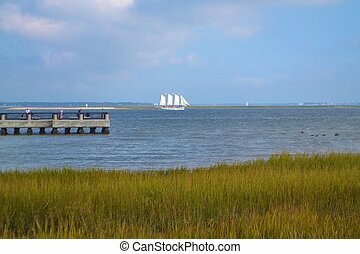 A sailing ship in Charleston Harbor along the waterfront park. 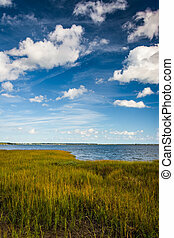 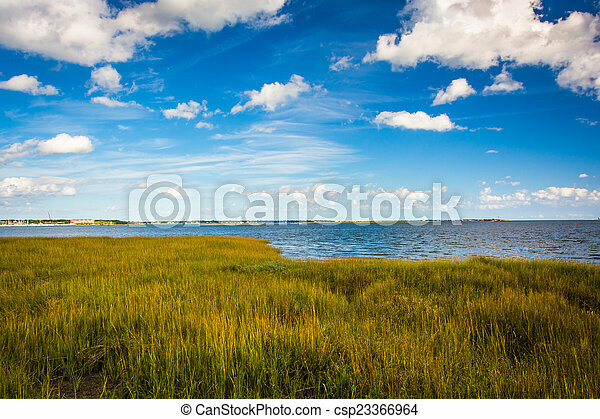 Tidal salt marsh at high tide in South Carolina low country along the coast. 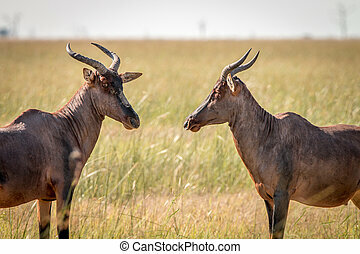 Two Red hartebeest looking at each other in the Chobe National Park, Botswana. 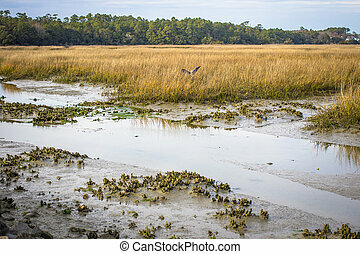 Low country wetlands in Huntington Beach State Park is a haven for birdwatchers and wildlife. 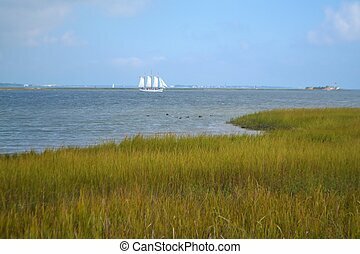 Murrells Inlet, South Carolina. 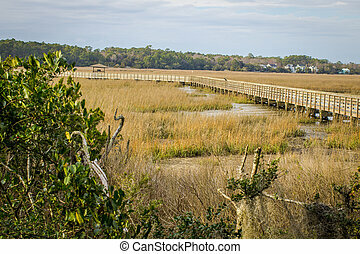 Low country wetlands and boardwalk in Huntington Beach State Park. 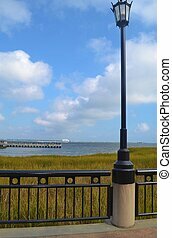 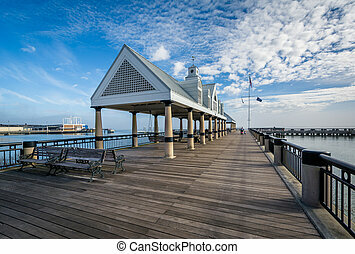 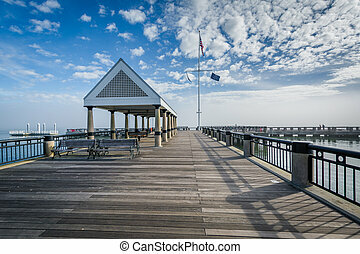 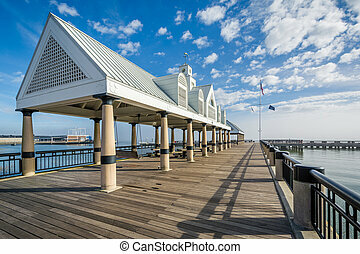 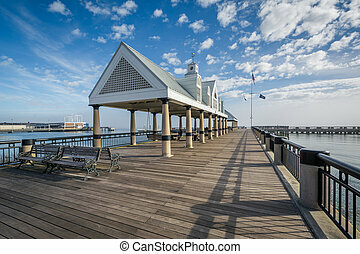 Fishing pier at the Waterfront Park, in Charleston, South Carolina. 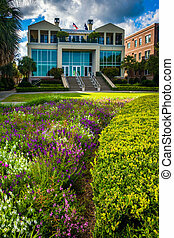 Garden and buildings at the Waterfront Park in Charleston, South Carolina. 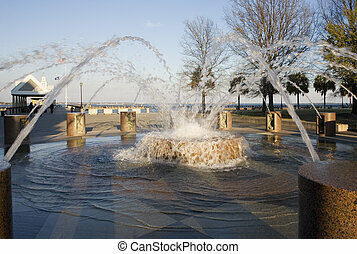 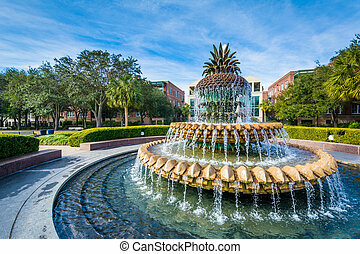 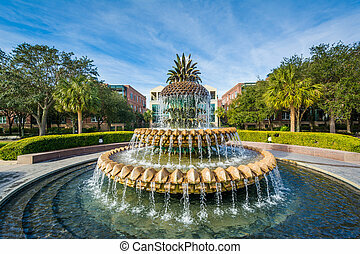 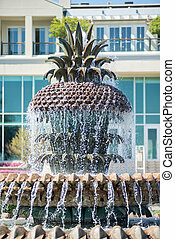 The Pineapple Fountain, at the Waterfront Park in Charleston, South Carolina. 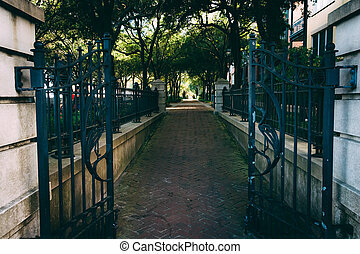 Gate and brick path at the Waterfront Park in Charleston, South Carolina. 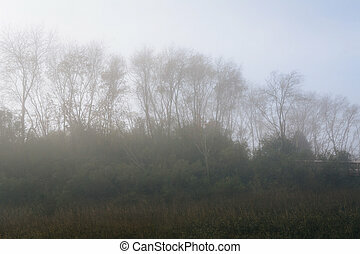 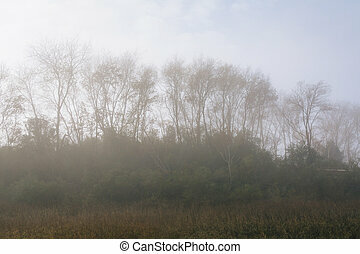 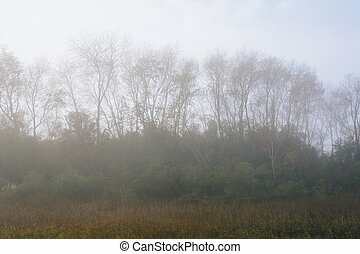 Trees in fog at the Memorial Waterfront Park in Mount Pleasant, Charleston, South Carolina. 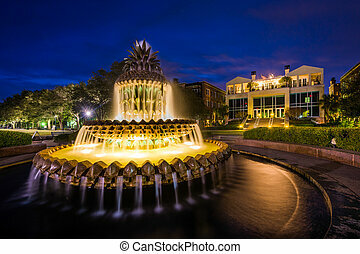 The Pineapple Fountain at night, at the Waterfront Park in Charleston, South Carolina. 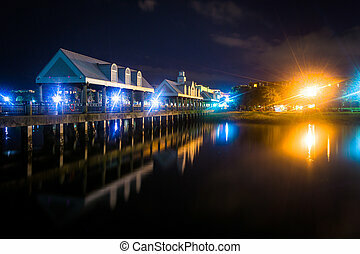 Fishing pier at night, at the Waterfront Park in Charleston, South Carolina. 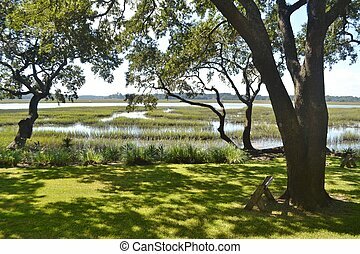 Wetland along the Cooper River at the Memorial Waterfront Park in Mount Pleasant, Charleston, South Carolina.